This is a must have application for protecting your privacy as you can hide each of the media files using password. 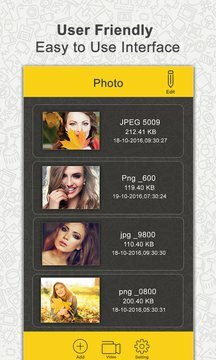 Add photos from the library or take a new image or even a selfie. 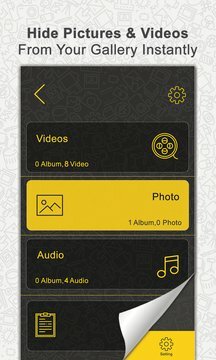 Whole app is password protected so that only you and no one else can access photos or videos. Prevent unauthorized access of music files, pictures and videos. - If you open the phone after you have locked it, then you have to enter passcode again More features are coming in future updates, so do check for updates in future. If you have any questions or comments, do email us.